You’ve got your certification in hand and are ready to break into the dog grooming industry. But you can’t just start your business anywhere! With any business, you need to appeal to your target market. If there’s no demand for what you do, chances are, and you may not be able to turn grooming into anything more than just a hobby. The great news is that you can create opportunities for yourself! When you understand the industry landscape where you’re planning to work, you can modify your business plans to ensure your best chance at success. We’ve gone ahead and did the legwork for you. If you live in the gorgeous city of ­­­­­­­­­­London, here’s what you need to know to become a dog groomer! 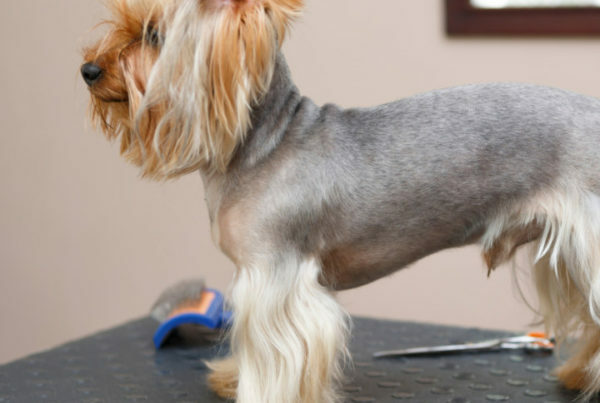 The pet grooming industry around the world is prospering. As dogs shift from servicing us to becoming full-time members of our families, big cities around the world are more accommodating than ever. 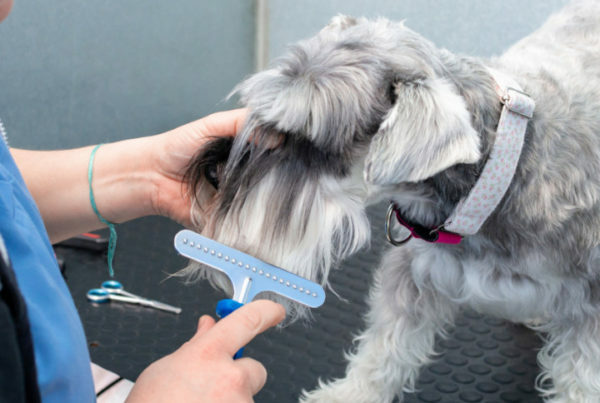 The global pet grooming market is expected to grow by 4.7% between 2015 and 2025. In fact, global spending exceeded $100 billion back in 2014. Americans alone spend $5.4 billion dollars a year (yes, that’s right, billion) on boarding and grooming services for dogs. They even expect that employment rates will grow by 11% by 2023—faster than the expected average growth rate for all other careers in their economy! This trend extends around the world. These multi-billion dollar industries shouldn’t be overlooked. 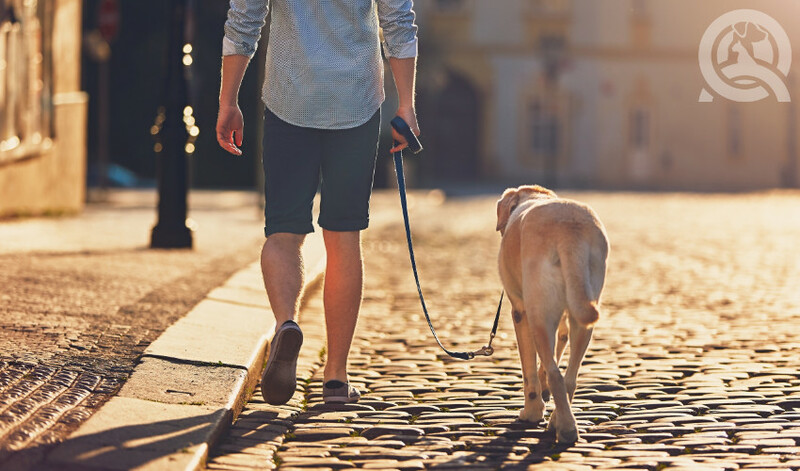 With 8.5 million dogs in the UK, it’s no wonder that Britons spent over £4.6 billion or $7 billion dollars on their pets in 2015. They spend an average of £95 a month on their pets! This isn’t hard to believe since 95% of dog owners consider their dogs to be an integral part of the family. Londoners earn an average salary of £48,023! This increases when you move to more affluent boroughs like Kensington and Chelsea; which see salaries of around £94,000. 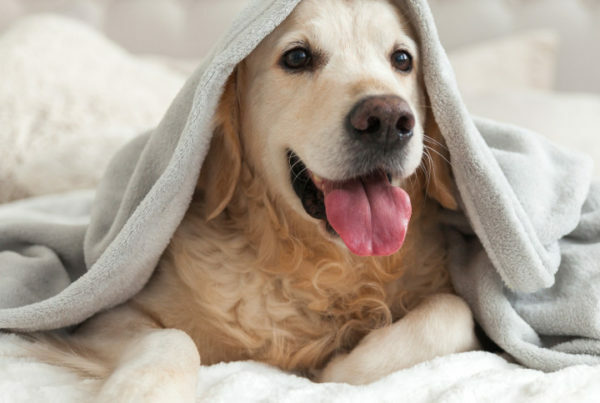 Wealthy dog owners are more likely to spend more to keep their pooches happy and healthy. This can lead to higher earning potential for groomers! The estimated salary of dog groomers in the UK is around £18,000. Skilled dog groomers can earn upwards of £20,000/year. 37% of groomers work full-time (35-40 hours), with 34% working part-time, and the other 29% are self-employed. Pet shops, boarding kennels, grooming salons, and mobile businesses are the top areas for employment. According to the BBC, the top three breeds in London are the Staffordshire bull terrier, the Jack Russell Terrier, and the Labrador retriever. The latter is the top breed in the entirety of the UK—they’re great working dogs in addition to being the epitome of the “man’s best friend” title. These top breeds are easy to train, suitable for families and individuals, and incredibly loyal. In central London, you’ll see smaller dogs compared to the countryside. This fact is due to smaller dogs’ size and comfort with living in close quarters. We mentioned that smaller dogs are popular in this world-class city. Their “portable” nature means they’ll be able to accompany their owners to the local restaurants and pubs. There are eight off-leash parks in the London area. This doesn’t include the other parks and beaches of mixed use where dogs can attend with their owners. Take the 200-acre Battersea Park. It’s home to the UK’s oldest animal rescues and the greenery and lake make it a relaxing spot for both human and canine. So how does all this help your career? As more people see their dogs as their inseparable companions, more facilities are becoming more accommodating. Knowing exactly where these key places are is a large part of your marketing strategy. When you’re starting out, you may not have the network of professionals and resources other successful groomers have. But when you reach out to related businesses and canvas your skills appropriately, you can grow your client list fast. Knowing the habits of owners is great, too. 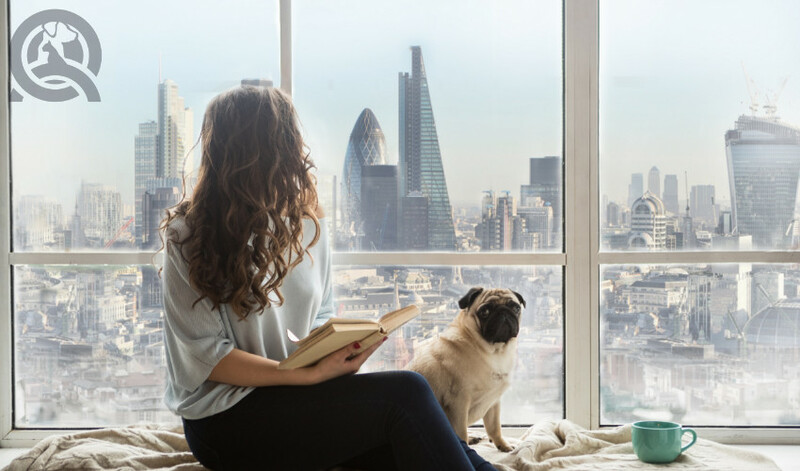 The busy life of Londoners can help you carve out the best times to open for business and the extent of services you should offer. Despite strong job growth rates, you still need to work hard to make it in the grooming business. If you’re thinking about opening a grooming salon, consider turning it into a goods shop as well. Trends in natural pet products and the filler-free food is a great place to start. These products will always be in demand. Then, move onto delicious treats, special collars, and toys! If you’re a one-stop shop, you’ll be able to increase your revenue and attract repeat customers. You may even want to upgrade your business to a full-on pet boutique and spa. If there’s a demand for high-end services for dogs, take the bull by its horns! 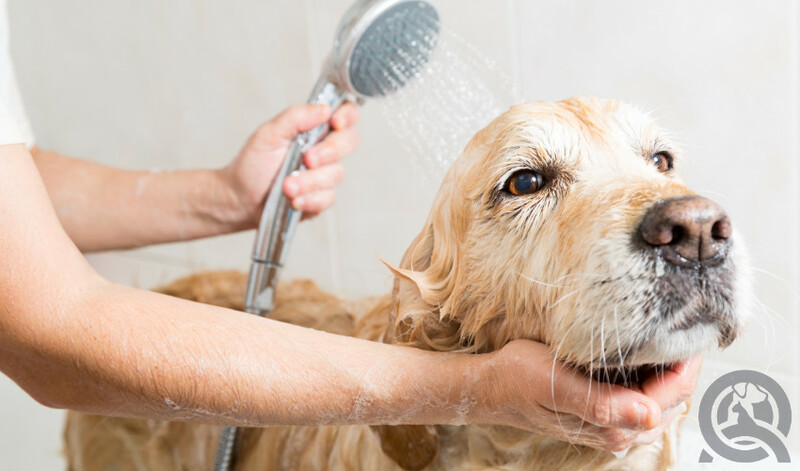 Instead of offering the standard bath, luxury dog spas offer stress-relieving shampoo baths. Simple nail trims become full-on paw-dicures. And don’t get us started on the massages and facials! 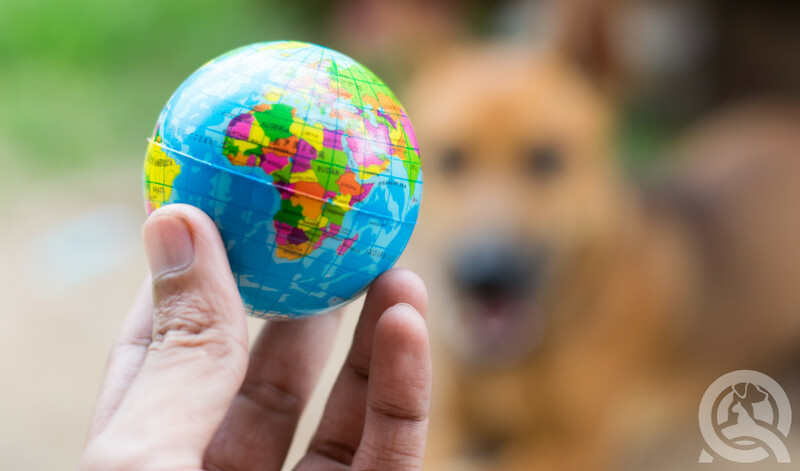 While the UK doesn’t have a no-kill law in place, you can do your part to help dogs in need. While many pet shops offer grooming services, most rescues in the city don’t. We’ve already discussed the benefits of grooming dogs at an animal rescue, but rewards reaped for rescues exceed just the health and aesthetic benefits. You’d be amazed at how fast groomed dogs are able to find a good home after a coat trim and a nice bath! Any other helpful tips for London dog groomers we missed? Share them below! Don’t live in London? Here are other cities you’ll be able to launch a successful dog grooming career in!